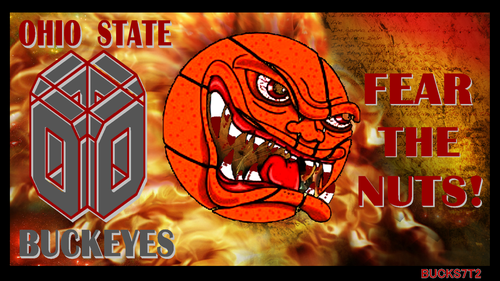 OSU BUCKEYES FEAR THE NUTS!. OSU বাস্কেটবল দেওয়ালপত্র FEAR THE NUTS!. 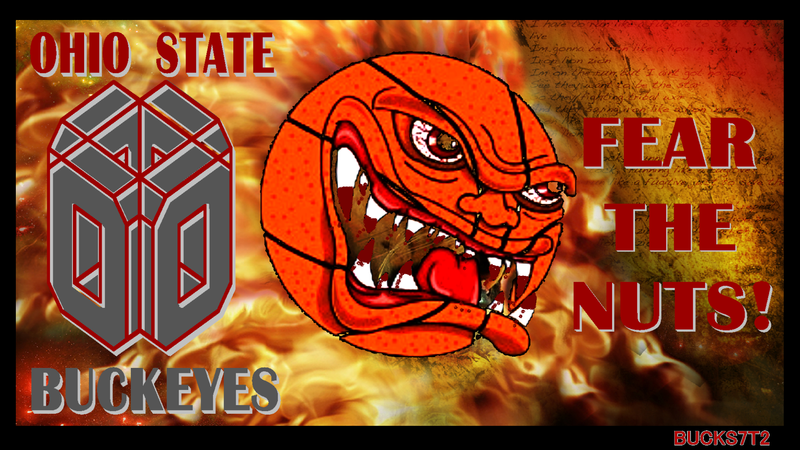 HD Wallpaper and background images in the Ohio State বিশ্ববিদ্যালয় বাস্কেটবল club tagged: ohio state buckeyes basketball fear the nuts!. মূলশব্দ: ohio, state, buckeyes, বাস্কেটবল, fear the nuts!